Comment: Shows signs of wear. Could contain highlighting or writing, bent or ripped cover, bent pages. Ships direct from Amazon! The first entry in the acclaimed Ruth Galloway series follows the "captivating"* archaeologist as she investigates a child's bones found on a nearby beach, thought to be the remains of a little girl who went missing ten years before. Forensic archeologist Dr. Ruth Galloway is in her late thirties. She lives happily alone with her two cats in a bleak, remote area near Norfolk, land that was sacred to its Iron Age inhabitants—not quite earth, not quite sea. But her routine days of digging up bones and other ancient objects are harshly upended when a child’s bones are found on a desolate beach. Detective Chief Inspector Nelson calls Galloway for help, believing they are the remains of Lucy Downey, a little girl who went missing a decade ago and whose abductor continues to taunt him with bizarre letters containing references to ritual sacrifice, Shakespeare, and the Bible. Then a second girl goes missing and Nelson receives a new letter—exactly like the ones about Lucy. Is it the same killer? Or a copycat murderer, linked in some way to the site near Ruth’s remote home? 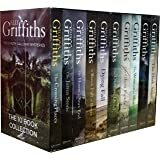 The Saltmarsh, a mystical place, provides the stunning backdrop for a new mystery series.Ruth Galloway is an overweight 40-ish forensic archaeologist living happily and quietly with her two cats in a Saltmarsh cottage when DCI Harry Nelson calls on her to establish the age of some bones found on a lonely beach. Nelson has never given up the search for Lucy Downey, taken from her parents’ home 10 years ago and presumed dead. But these bones, to Ruth’s delight, are those of an Iron Age child ritually buried. Despite their disparate backgrounds, the tough cop is sufficiently impressed by Ruth’s calm professionalism to show her a series of taunting letters he’s received over the years, presumably from the killer. She’s struck by the use of biblical and literary quotations and some arcane archaeological knowledge. The Iron Age find brings interest from both the university where Ruth teaches and her former mentor Erik Anderssen. The dig they worked together at the Saltmarsh now provides a shoal of suspects for Nelson. Reputed magician Cathbad, Ruth’s former lover Peter, her friend Shona and Erik were all around at the time. When one of Ruth’s cats is killed and left on her doorstep and another child goes missing, she’s sucked even deeper into the challenging and terrifying hunt for the truth.A winning debut. Aficionados may guess the killer early on, but the first-rate characters and chilling story are entrancing from start to finish. When shes not digging up bones or other ancient objects, quirky, tart-tongued archaeologist Ruth Galloway lives happily alone with her cats in a remote area of England called the Saltmarsh, land that was sacred to its Iron Age inhabitantsnot quite earth, not quite sea. When a childs bones are found on a desolate beach nearby, Detective Chief Inspector Harry Nelson calls Galloway for help. Nelson thinks he has found the remains of Lucy Downey, a little girl who went missing ten years ago. Since her disappearance he has been receiving bizarre letters about her, leters with references to ritual and sacrifice, some even including quotes from the Bible and Shakespeare. The bones turn out to be two thousand years old, but Ruth is soon drawn into the Lucy Downey case and into the mind of the letter writer, who seems to have both archaeological knowledge and eerie psychic powers. Then another child goes missing, and the hunt is on to find her. As the letter writer moves closer and the windswept Norfolk landscape exerts its power, Ruth finds herself in completely new territoryand in serious danger. 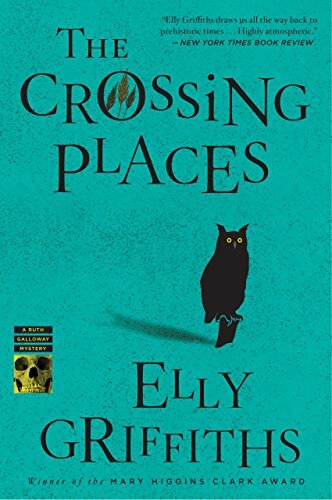 The Crossing Places marks the beginning of an exciting new crime series featuring an irresistible heroine. 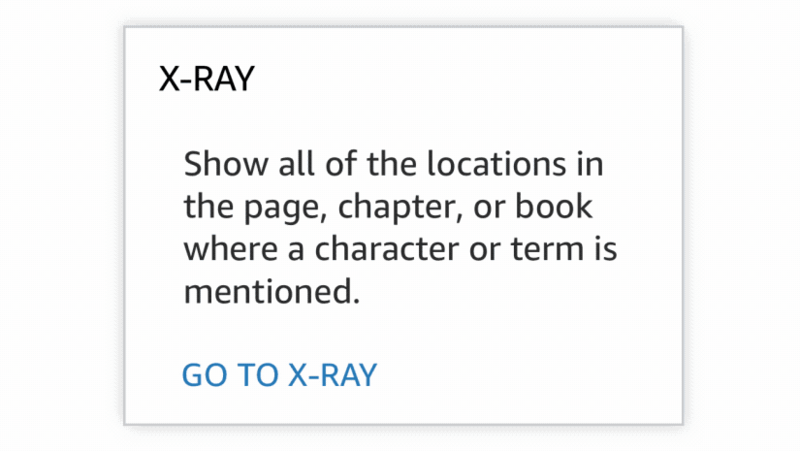 Start reading The Crossing Places (Ruth Galloway Series Book 1) on your Kindle in under a minute. Living in her isolated cottage on the Saltmarsh near Kings Lynn, teaching classes at the university in Norfolk, and communing with nature during her archeology digs…these activities are the core of Dr. Ruth Galloway’s somewhat solitary life. Her social life is minimal, but she is content. Her two cats keep her company, and there are some nights out with her friend Shona. Her colleagues/friends from early days on digs and at university include mentor Erik Anderssen, and an ex-lover Peter. In her late thirties, she considers herself to be dumpy, but relatively attractive; her outward appearance does not concern her much, as her work is her primary focus. But Ruth’s life is about to take a dramatic turn as she is swept up in a police investigation headed by DCI Harry Nelson, whose crew has discovered the bones of a child in the marsh. The detective believes the remains might belong to a small girl, Lucy Downey, who went missing ten years before. However, the discovery turns out to be an older burial from the Iron Age. Bizarre letters with allusions to ritual sacrifices, as well as archeological, Biblical, and Shakespearean references, lead the hunt in a different direction…and then another girl goes missing. 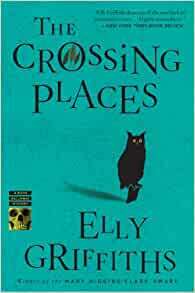 The Crossing Places (Ruth Galloway Mysteries Book 1) was a fascinating story that intrigued me mostly because of the characters involved and watching how they processed events and followed clues. Even their everyday lives and routines were fascinating as these ordinary moments added layers to the characters. Other characters were added to the canvas as the story continued, and by the suspenseful end, when catching a murderer became central to the story, I was ticking them off, one by one, as I couldn’t decide which, if any, of Ruth’s associates might be somehow involved. Not knowing who she could trust. This first book in the series hooked me on the central characters, and by the final pages, I was eager for more as some hints at upcoming events had me checking out Book Two. 4.5 stars. My 2nd Ruth Galloway book since I am determined to read them all. Two more are on my kindle now from my digital library. Would love to read them all in order but I will catch up, free is free, and samples are always available on Amazon. Possibly I am really drawn to this body of work as my graduate degrees were in Anthropology, although no fieldwork for cultural anthropology usually. I am quite selective about my reads and only follow certain authors, and was once in a virtual tour group but did not like losing personal selection. My preference in mysteries are historical and being written about another country than US. All of that being said, Elly Griffiths does have understanding of archaeology, and this area in Norfolk. Her character, Dr. Ruth Galloway is unique and refreshing, as are her associates and loved ones. Ruth is fortyish and overweight but supposedly pretty, and her various love interests will attest to this attractiveness. Her peers also are not completely monogamous, so modern relationships are evident. Ruth makes the acquaintance of DI Harry Nelson because of her expertise in dating of bones, specifically those that are in peat bogs. Harry, as well as some other will continue to be present in subsequent novels. Most of her compatriots are academics like herself. Many of Ruth's memories and personal history are at risk in this novel where two young girls have gone missing ten years apart. Ten years prior was a watershed discovery of a henge in the salt marsh area she now lives in. What has happened to these girls and when did it happen? Others who are contemporaries or of past importance to Ruth are drawn into this nail biter, when Iron Age and modern skeletons are discovered near to her home and work. 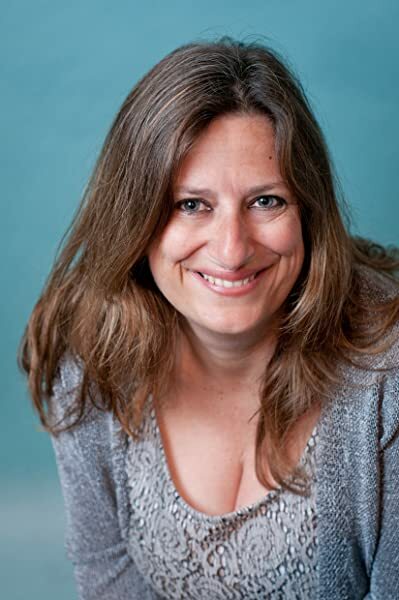 A 10th Ruth Galloway book will be released in 2018. My recommendation is that you start reading now to catch up. 5 Stars. Ruth Galloway is a nearly 40 year old professor of archaeology. She lives on the edge of the salt marshes in view of the ocean in Norfolk England, a lonely and deserted landscape. Not many can understand the hold the salt marshes hold for her with all its loneliness, life, and death, as well as the endless beating of ocean and dramatic storms. She is a specialist in bones and that's why she is called by the police to examine a set of bones found on a nearby beach. Detective Chief Inspector Harry Nelson thinks it might be a missing girl from one of his 10 year old cases--the disappearance of Lucy Downey. It is not she, but rather an Iron Age Woman, in this saltmarsh sacred to the Iron Age people. Then another young girl disappears...and the threats come closer to Ruth. There is a poetry in the land and sea in this book. Its isolation, storms, and tides add an undercurrent of emotions including comfort, home, threat, menace and things between. It is the betweenness of things that matter here: between ocean and land; between adult and child; between man and woman; between parents and child, and between husband and wife. There's a sweetness about some of the characters that make you want to be their friend. All of these themes are played out as a complex puzzle of ancient history, archaeology, and modern police investigation with thrilling edge of the seat, surprising ending. There are lots of suspects and lots of clues and then a logical conclusion, well-hidden in plain sight with an exciting ending.